Transfers between businesses must be documented in order to have accurate business information as reflected on the financial or business reports. 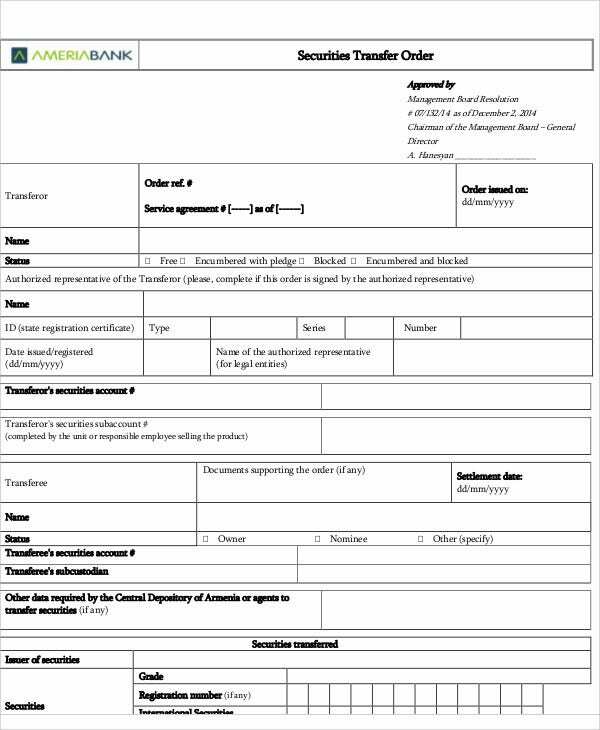 The availability of order form templates on the Internet explains the importance of documenting transfers of products or services in business operations. 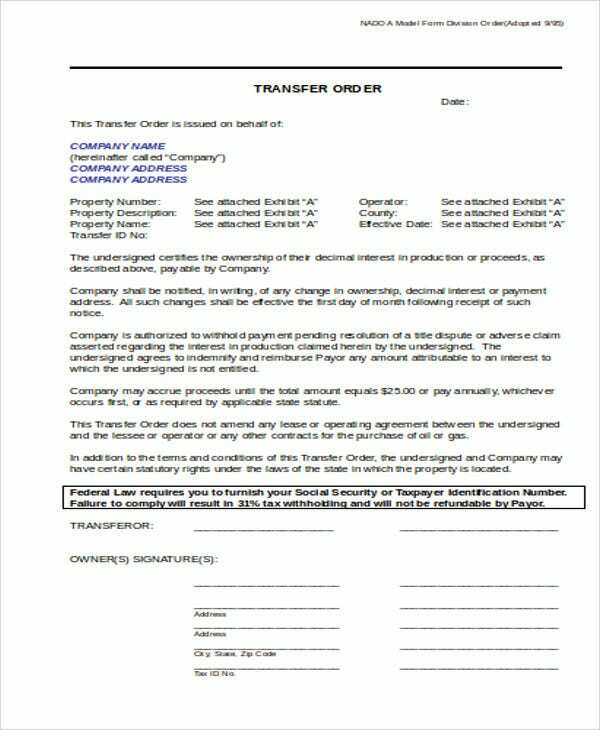 A transfer order may not only pertain to transfers in products or services which a purchase order applies to. 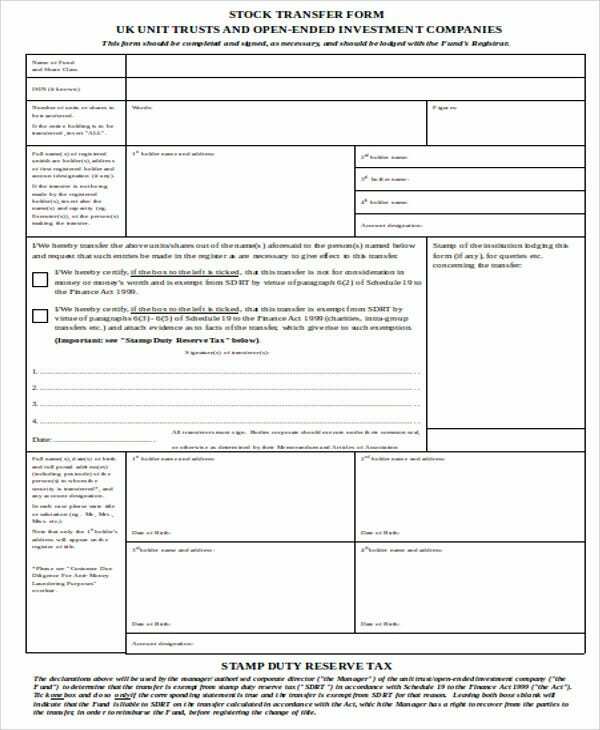 In order to know more about transfer orders, the following downloadable sample transfer order templates will provide the formats of transfer orders applicable to various purposes of transfers in business operations of the entity. Products – Products are transferred within production areas to complete the product process set by the company. 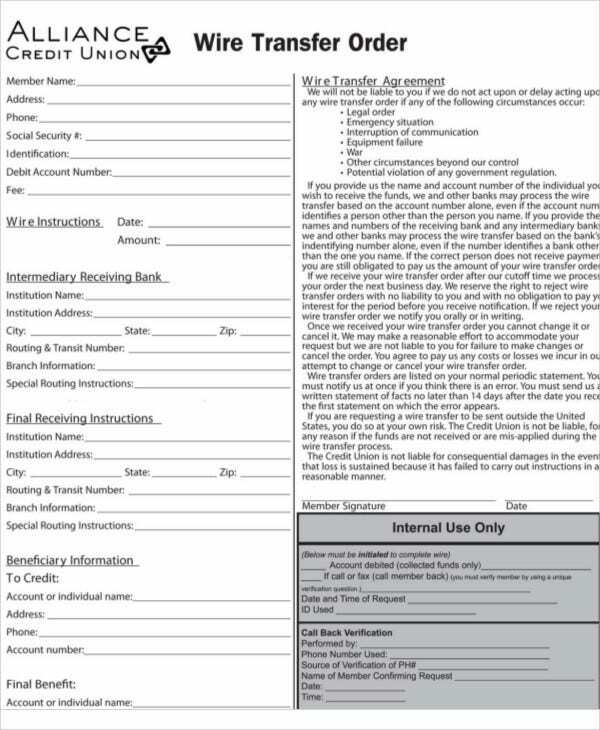 From the finished products warehouse, the products are then transferred for delivery to the customers after their submission of an order form shown in the sample purchase order template. 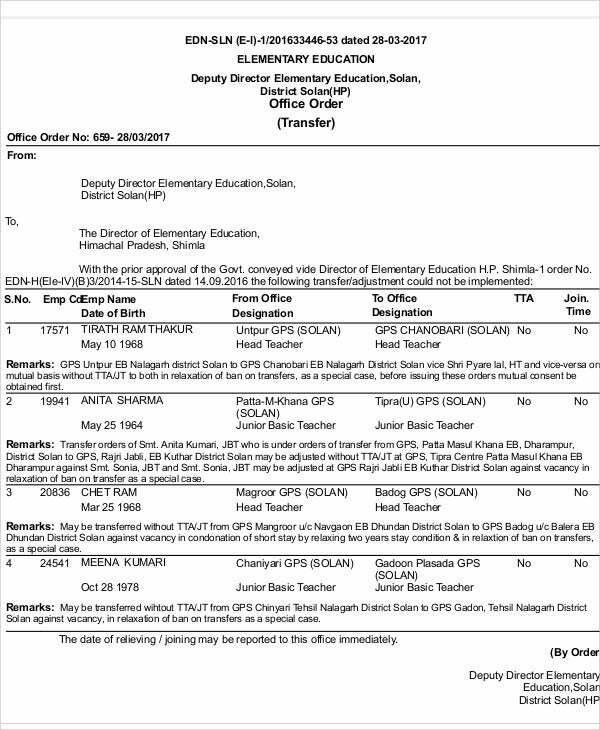 Services – This pertains not on the services being sold by the entity but the employee in service to the entity being transferred to another department or another branch. These employee transfers usually happens after the employee is promoted which is an important change in the organizational structure and must be documented. Equity Stocks – Stock transfers is a common occurrence on the investors’ circle. 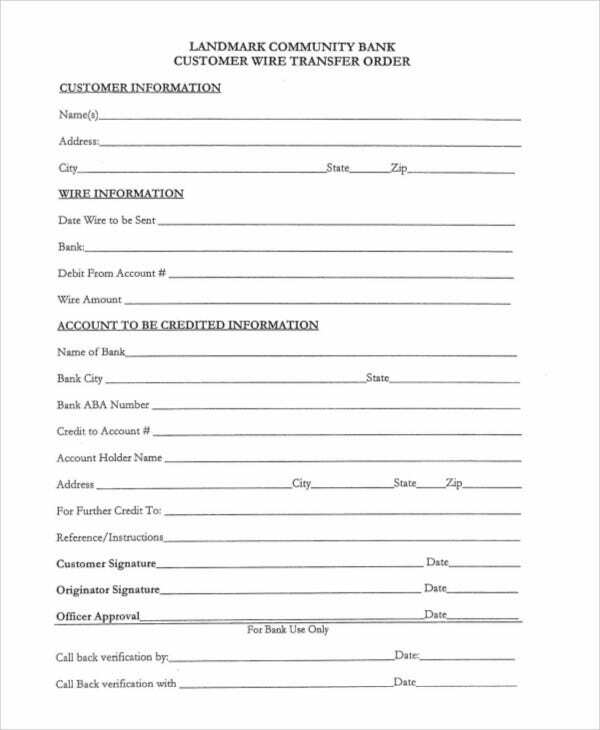 Various sample order templates provided on this website cover transfer order forms for stock transfers which happens when shares of stock from a former investor was purchased by a new stockholder as recorded by a stock transfer agent who is in charge of updating the master stockholder listing. Refer to source documents in the warehouse management software in SAP. 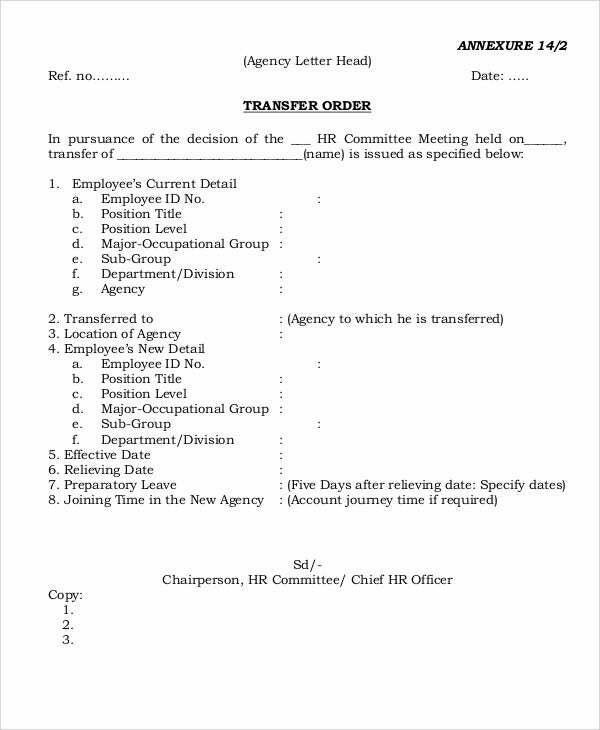 The information on documents such as delivery and material documents, transfer requirements, and posting changes serve as basis in making the transfer order in SAP. Indicate a transfer order header. This pertains to the order number, the creation date, and the confirmation date. The transfer requirement and the type of movement of a transfer order is also specified. Make a space to list down the item to be transferred. A free order template provide a table to record the items to be transferred which should be similar to the transfer order in SAP. Spaces to be provided must be enough to cover numerous listings of items to be transferred coming from various warehouse storage bins. The recording of a transfer order will ensure that the items being transferred is accurately accounted for in the books of the business entity. 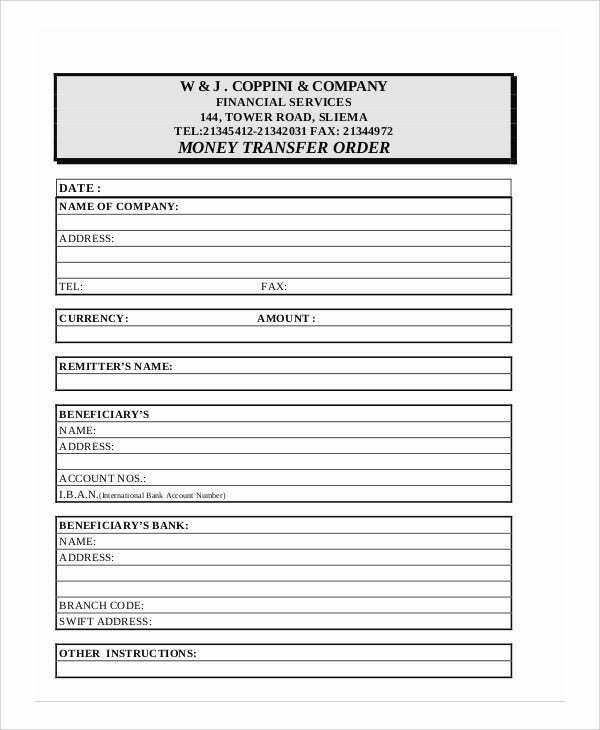 Having these transfer order templates will avoid the disorganization of documenting transfers and will aid in the proper recording for accurate data reporting.